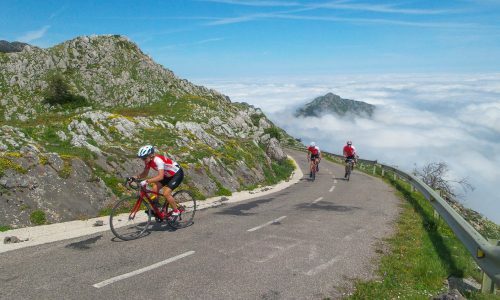 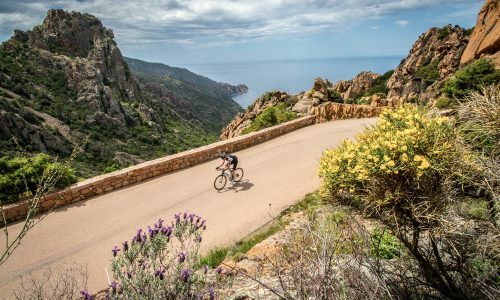 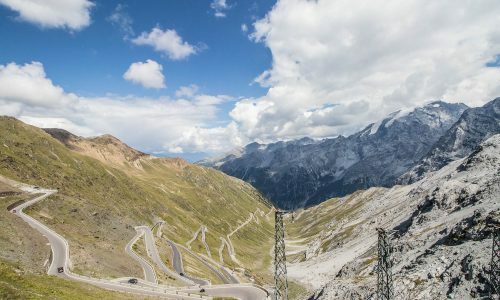 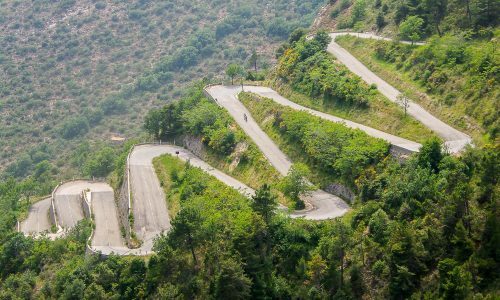 For those of you who are looking for a road cycling 'holiday' rather than a 'challenge' per se, then our Classic Cols holidays in all your favourite European destinations, provide the perfect balance of cycling and scenery, with a manageable basic route and then a great choice of optional extras for those wanting more. 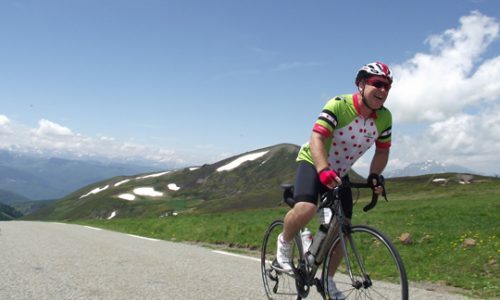 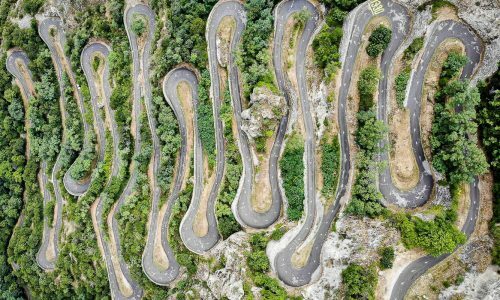 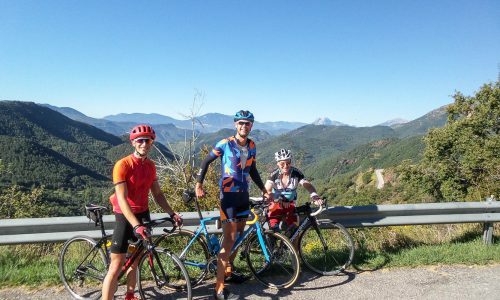 These routes have been carefully composed by James whose experience in developing fabulous itineraries ensures you an incredible cycling trip taking in all the great cols of the region. 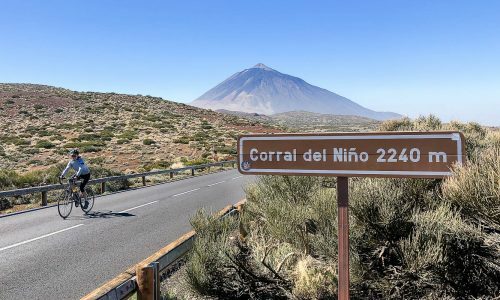 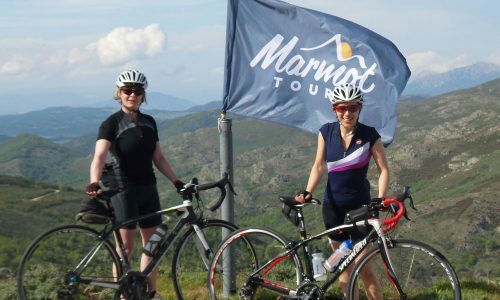 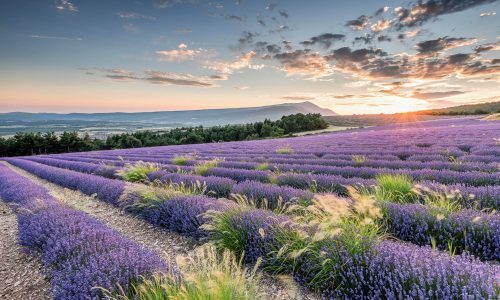 The ability to choose a level of route for yourself each day that suits your experience and aspirations means that this holiday suits a huge range of cyclists and is very suitable for couples or groups of friends of mixed ability.